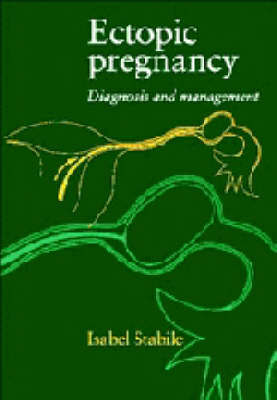 This concise yet immensely practical handbook provides the busy clinician with a self-contained account of the diagnosis and management of ectopic pregnancy. Such pregnancies, which develop outside the normal confines of the uterine cavity, are a relatively common occurence and there is some evidence their prevalence is increasing. There is therefore a need for a practical and focused account which assesses and evaluates the important clinical issues. The emphasis throughout is to clearly summarise and provide rapid solutions to the most difficult problems posed by ectopic pregnancy. The text is fully supported by numerous and helpful ultrasound images, line diagrams illustrating surgical techniques, and by highlighted summaries of key facts and decision trees.